Outdoor communication, billboards. 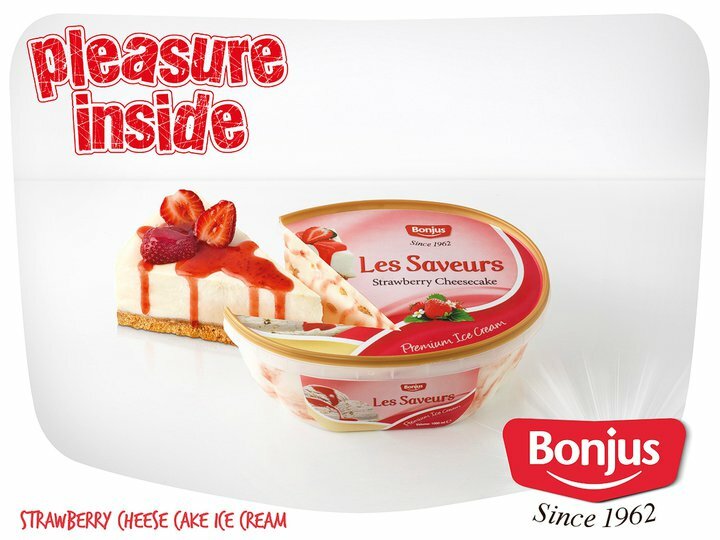 Freshness and pure pleasure comes with every Bonjus ice cream. Bonjus Ice cream Campaign, Summer 2014.